When Congress returns from break, it has 5 days to work to keep the federal government open. Will conflict over the border wall or health care derail their efforts? 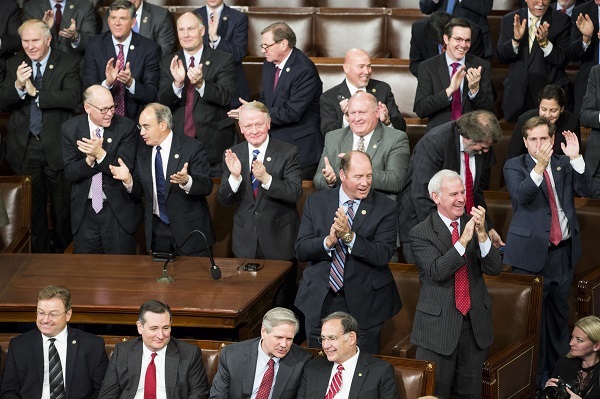 (Bloomberg) — Members of Congress are back home for a two-week recess. But a new, urgent challenge is waiting for them when they return: finding a way to set aside their anger and mistrust long enough to keep the federal government open. Mistakes are a natural part of any journey, but it’s how you adapt and react that determine your resilience. Today's brokers are so much more than just a broker. Here's a look at some of the ways their role has changed.